Bueno... no son de slam dunk pero como se parecen (¡y ademas estan mas bonitas!). Many of the images included in the gallery where gently provided by Liz, make sure to visit her homepage: Liz Little Niche to find more about Slam Dunk and another anime series. 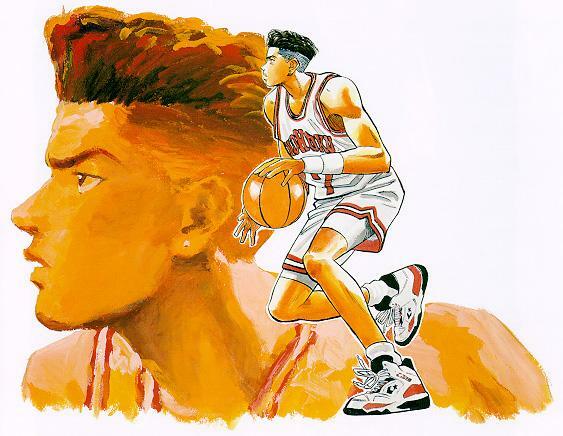 Muchas de estas imagenes me fueron facilitadas por Liz Chan a quien se le agradesco profundamente, visiten su pagina en: Liz Little Niche para ver mas de Slam Dunk y otros animes.